The day has finally come! 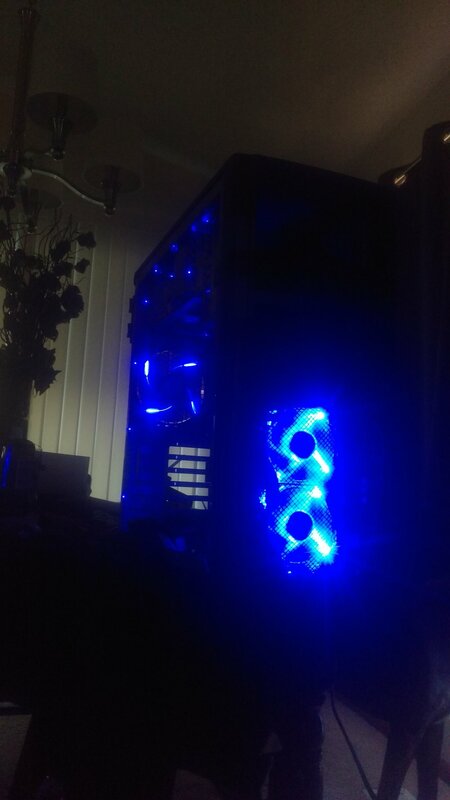 The PC build I've been talking about for weeks now is complete! 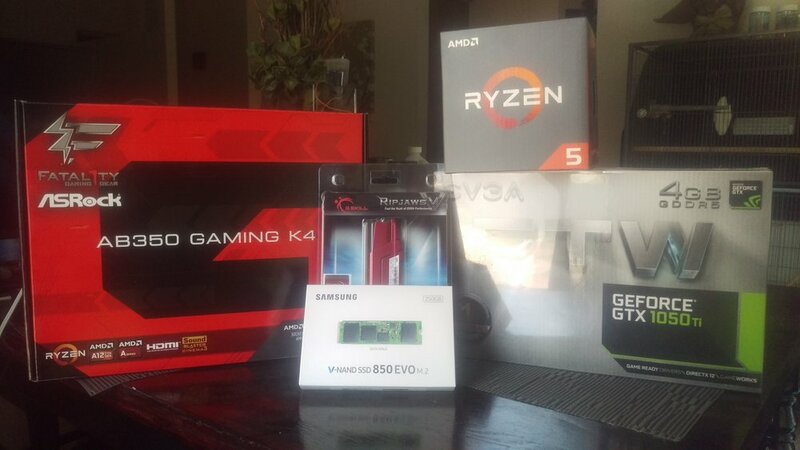 Am I finally cooking with gas and a part of the 'PC Master Race'? 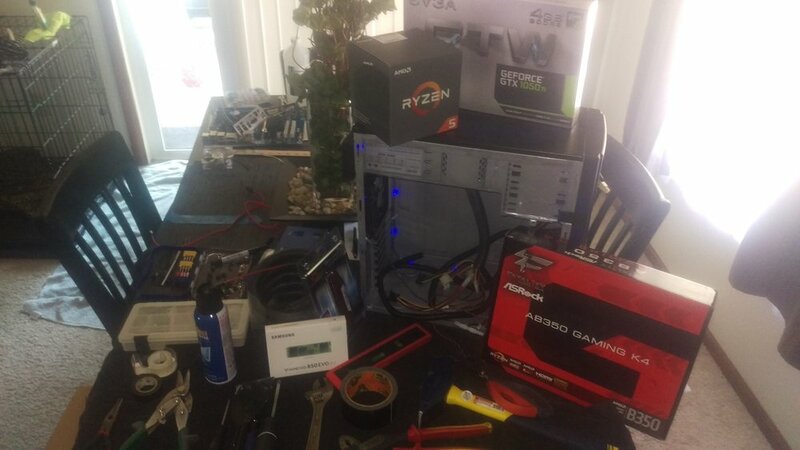 Or did I actually just end up building a 640x480 lagwagon of shame? There's only one way to find out, CLICK THAT PLAY BUTTON! If you like the show, please subscribe, rate and review it on iTunes (link!) and be sure to follow the show on Facebook and Twitter @wagpodcast, or shoot an email to wagpodcastpdx@gmail.com!